Got invitation to attend the most happening fashion event in town. 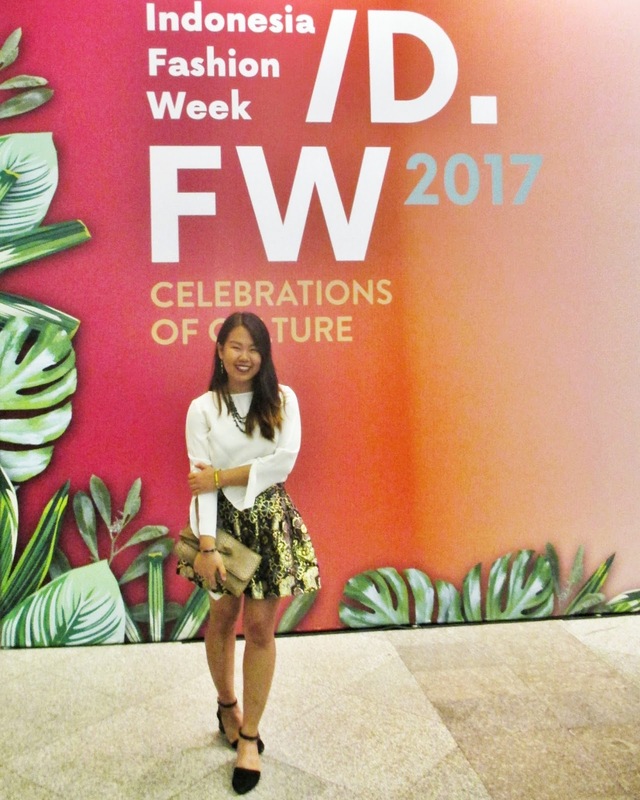 It is an annual event, mostly celebrated a week every year, featured many local brands and a lot of designers from local and international and shown by professional models. The event is also a gathering for fashion enthusiasts. 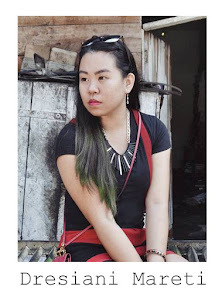 The Chronicle of Style featuring Tuneeca. Patrimonio and Tuneeca are hijab brand from highly material standard. Both are classic and have their own way to present the brand. Patrimonio bring the calmness and purity of hijab itself. Using the comfort material and soft color for Syari' women, especially for hijaber Moms and daughters. Tuneeca has their signature to bringing hijab into different style. I like the way they bring hijab together hand in hand with cowgirl accessories. As their tagline: The Chronicle of Style, looks so stylish for any occasion. Hanny Lovelly, Wid/Lid, Jeanny Ang, Gita Orlin, Harry Ibrahim, Susan Zuang, Anwar Dani, Chossy Lattu, Acak-Acak by Susan Budihardjo, Kanzi, Sugeng Waskito, and also designer from Italy and Kazakhtan. Many young talented designers join this show, who are members of APPMI (Assosiasi Perancang Pengusaha Mode Indonesia) from many province in Indonesia. This show is brought to you by Warnatasku, a local bag label. Anniesa Hasibuan, Bintang Mira, Chintami Atmanagara, Yunita Harun, Yulia Fandy, Chrisna Monica (India). For those who didn't know that Chintami Atmanagara, a senior actress, do the fashion design now. She looks incredible in traditional dress, simply modern and chic, becoming a highlight with her work for oriental classic looks. The last day of the show always get funky as its finest. 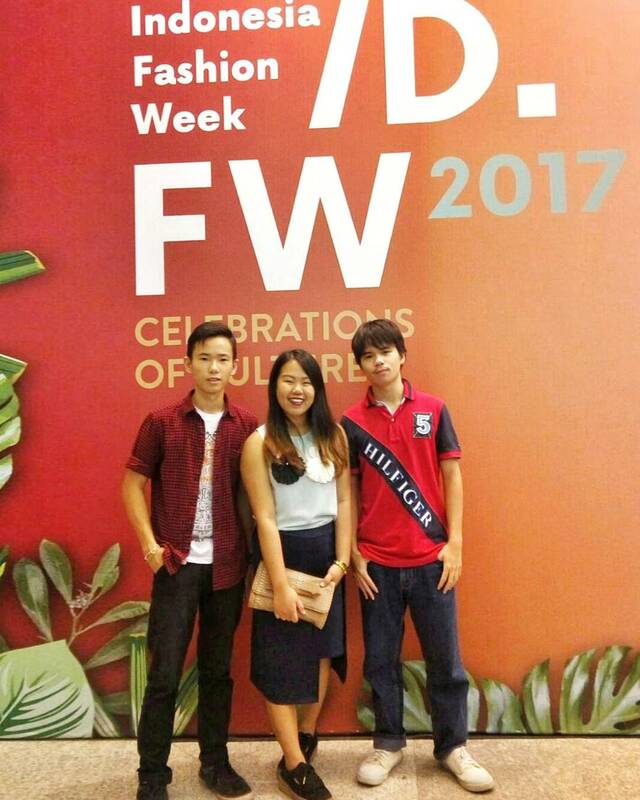 It means that Indonesia fashion industry is growing up rapidly in recent years. 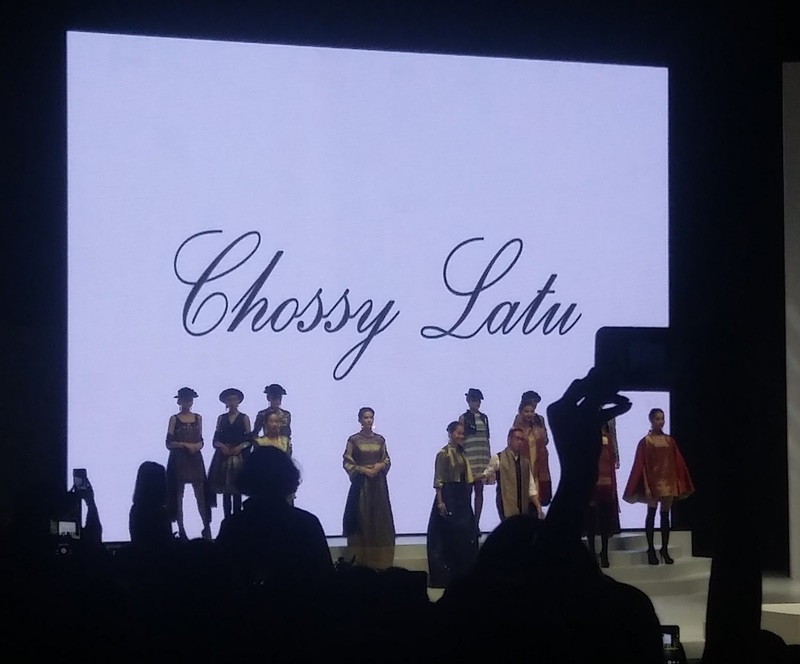 Well said, by seeing batik, songket, and other traditional clothes presented in the world class event like this, I consider this as the achievement for our culture, and also as motivation for the industry in order to increase their material and design quality in the future. Always support our local culture! 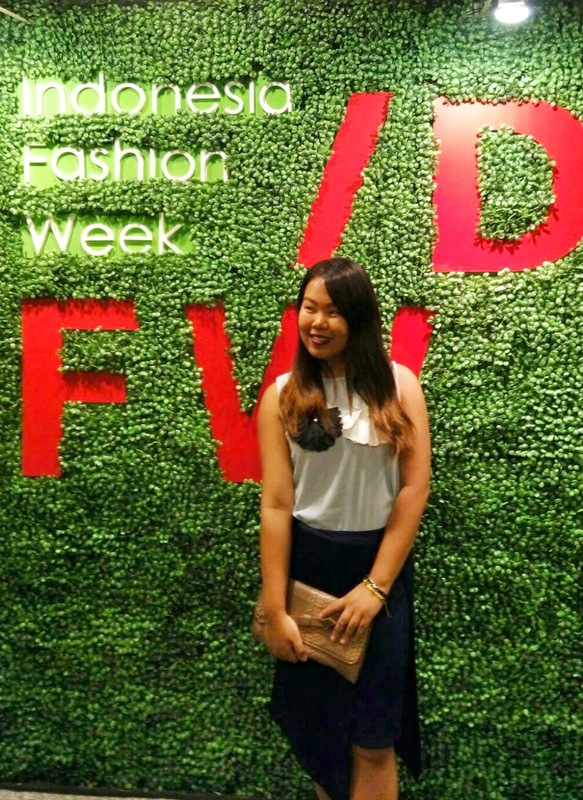 See you next year IFW!